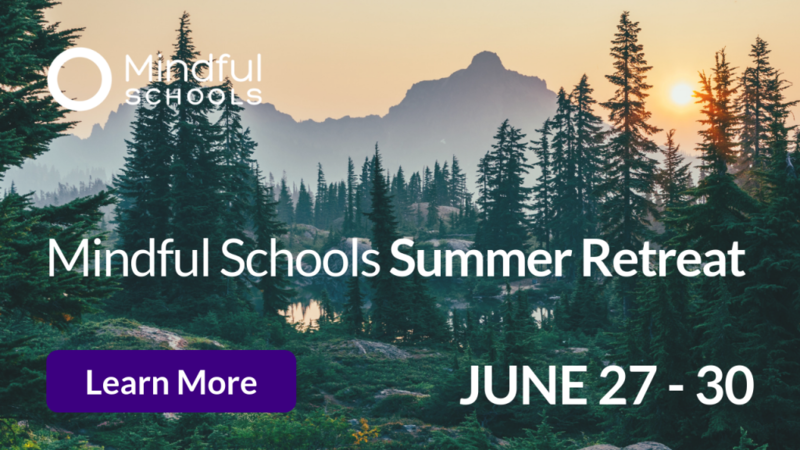 Welcome to Mindful Summer. If you’re just joining us, you’re not too late. 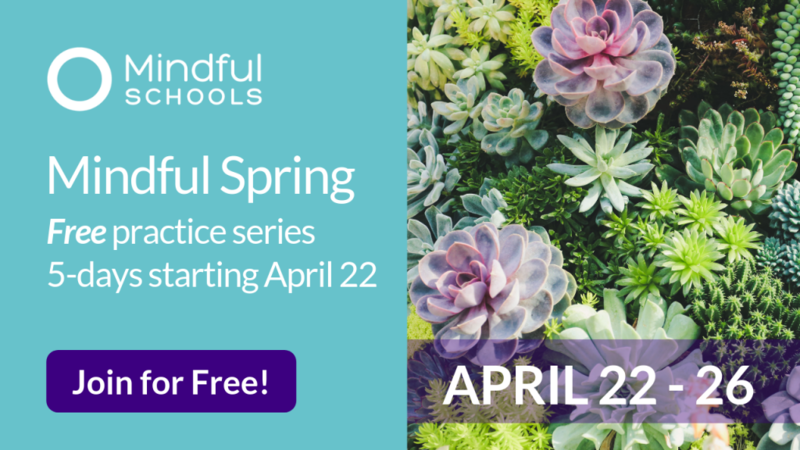 You can start with this week or revisit some of the previous week’s practices if you have time, but know that you don’t need to catch up to join this week’s practice. 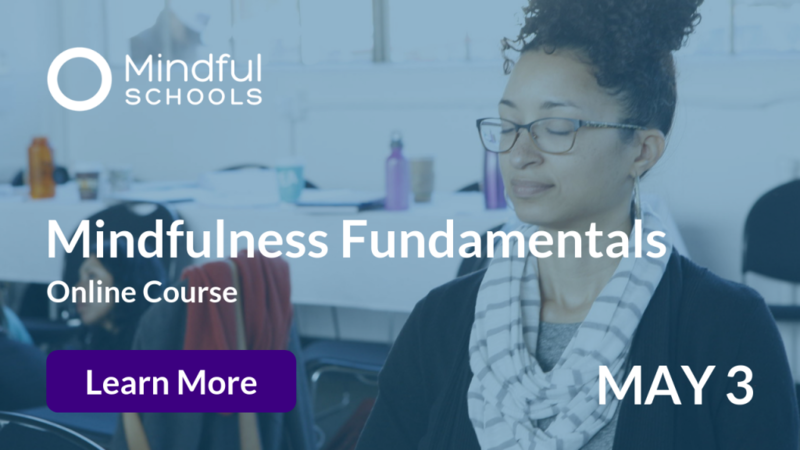 If you’re completely new to mindfulness, you might want to check out this Introduction to Mindfulness article first. Last week we reflected on our more difficult emotions related to issues in the world we care deeply about with Jessica Morey. This week we’re talking about self-care and cultivating radical joy. 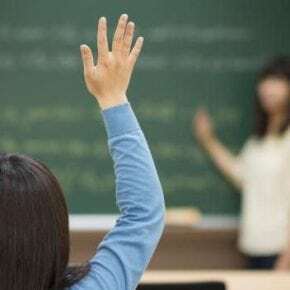 The saying goes, “The struggle is real.” On a daily basis, as an educator and activist, I carefully navigate the dusty road of systems that actively contribute to the marginalization of the communities I live and work in. In my experience, the struggle to stay one step ahead of burnout is real. This kind of struggle, in any of the varying roles we play in our communities, can take a toll on our bodies and minds. In an effort to continue to thrive and find balance before burnout – to not miss the little purple flowers – intentional self-care is necessary. While honoring the fatigue from the struggle, we can also purposefully, intentionally practice self-care. Radical joy is one such self-care practice that can provide refuge, healing, and energy for the continued hard work that needs to be done. 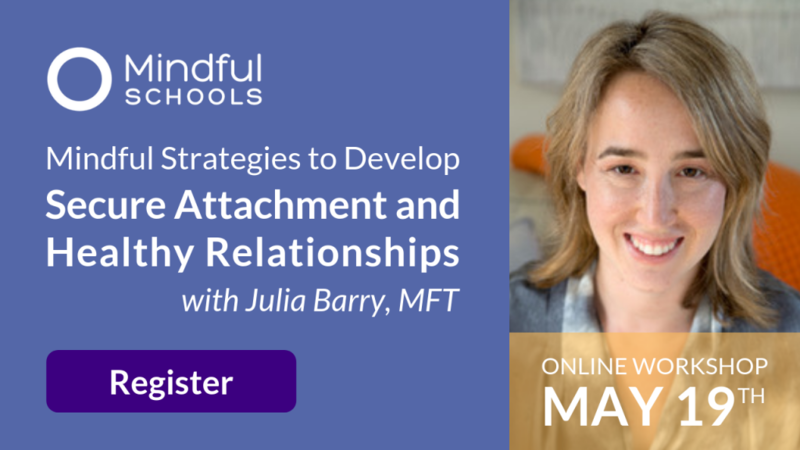 Radical joy is an intentional practice of actively seeking and allowing the embodiment of joy in an effort to create spaciousness in the heart that supports resilience and health. Joy becomes radical when my heart can grieve deeply for the killing of Antwon Rose AND also hold delight in the colorful wings of the butterfly in my yard. Joy becomes radical when deep anger is triggered in my body by images of immigrant children being separated from their families AND I can create space enough within my heart to hold a smile for the sun, or the breeze, or the breath. 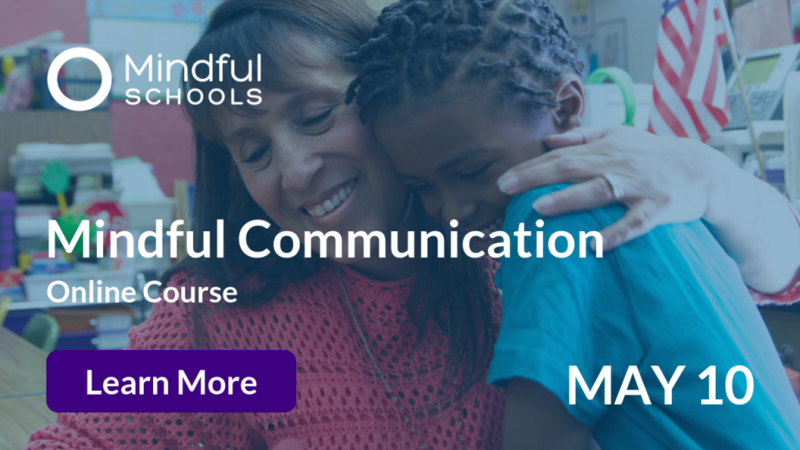 At times we all feel overwhelmed by challenges that are bigger than us, whether we’re working as teachers, social workers, care-givers, or activists. We can sometimes feel a kind of guilt about allowing ourselves moments of joy. My offering to this idea is that if we are truly committed to our work, then we must care deeply for ourselves and each other so that we can continuously bring compassion and wisdom to the work. Throughout this week, make it your intention to recognize when joy is present. Feel deeply into how joy is embodied for you. Allow the joy to be freely experienced without trying to hold on to it or change it in any way. Notice any patterns of when or how joy comes up for you. If the feeling of joy is difficult for you to sense into, see if you can notice a general feeling of pleasantness or neutrality. No self judging – be gentle with yourself. Keep a journal of the things that bring you joy this week. You might consider noting where and how the body held the joyous experience. Later, you can reread these entries to comfort, inspire and energize you. 3. Unplug and Seek out Joy! Take some time this week, ideally daily, to intentionally do things that bring you joy. Instead of going on social media, take a bath, hold hands with someone you love, or help a friend. This week, set an intention to choose one of the above offerings to begin or refresh your practice of radical joy. Notice how you feel in your body and your overall mood when you make the intentional effort to cultivate radical joy. Try to return to this practice on a daily basis. In an effort to spread joy, you might consider sharing your experiences over this week with your community. Amy Love has been an urban public school educator for over 20 years in a variety of roles including: classroom teacher, intervention specialist, professional development specialist, and curriculum writer. 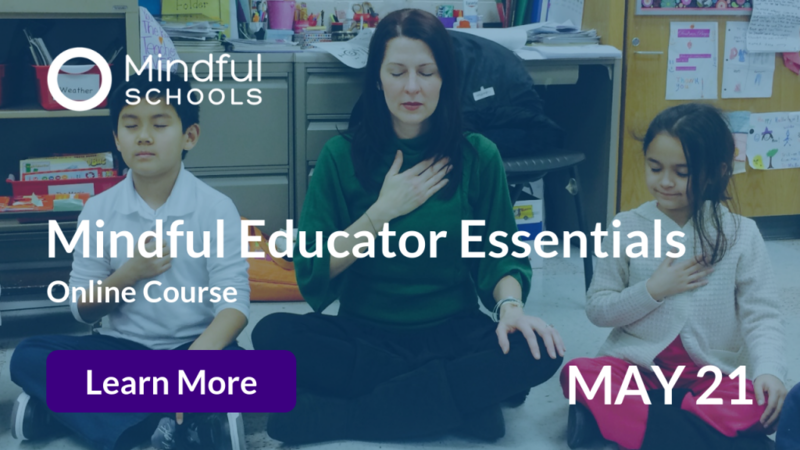 She graduated from the Mindful Schools Year-Long Certification Program in 2016. 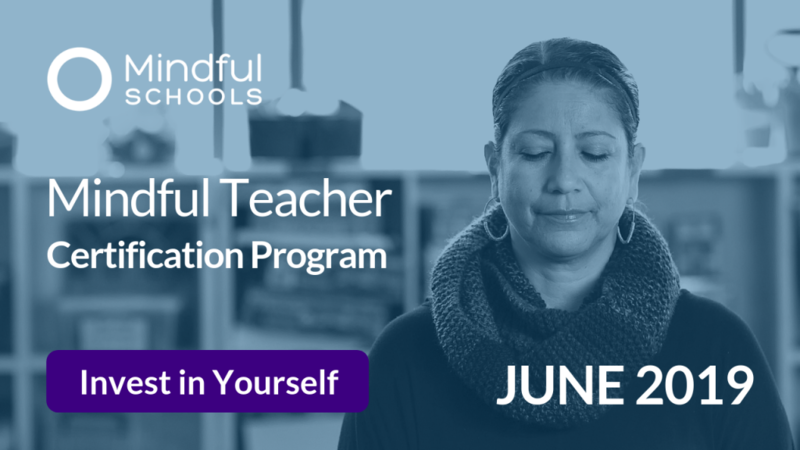 Amy is currently a Guiding Teacher for Mindful Schools and facilitates community sits for People of Color at Against the Stream L.A. She’s passionate about bringing mindfulness practices to communities that have been impacted by historical racial trauma and experience suffering related to issues of poverty and migration.